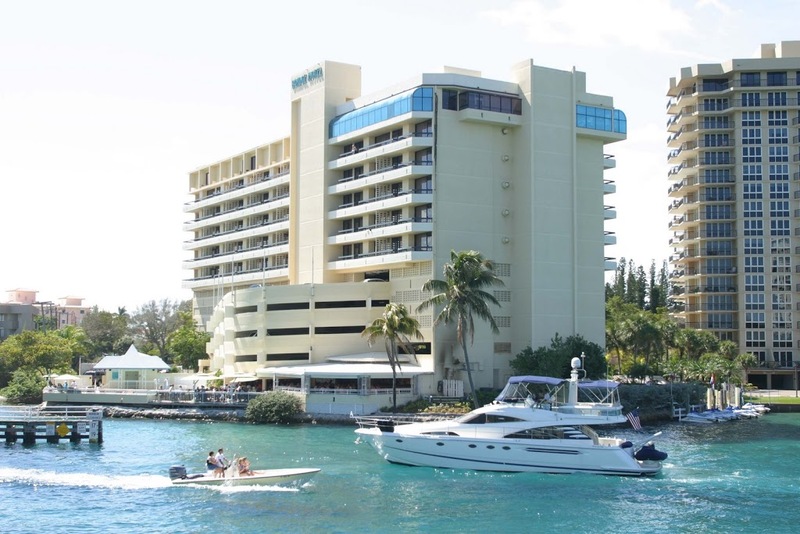 The Boca Raton Bridge Hotel and its ownership are pleased to announce that the iconic 121-room boutique waterfront hotel officially confirmed its Chapter 11 reorganization plan. The U.S. Bankruptcy Court verbally confirmed the reorganization plan on December 14, 2011, and signed the confirmation order on December 24, 2011. Under this reorganization plan, all creditors with allowed claims will be paid in full with interest. Located less than a mile from abundant shopping, dining and cultural offerings in Downtown Boca as well as the City’s pristine beaches, the Bridge Hotel is known for its unparalleled ocean and Intracoastal views from every guest room. The pet-friendly hotel that features balconies in each of its guest rooms is home to two of the most popular restaurants in Palm Beach County: Carmen’s, Top of The Bridge, an a la carte fine dining and dancing venue with sweeping panoramic views of the Atlantic Ocean and the Intracoastal Waterway and home to one of the region’s finest Sunday Brunches, and WaterColors Restaurant & Bar, the only open-to-the-public on-the-water dining in Boca Raton. The Boca Raton Bridge Hotel is located at 999 East Camino Real in Boca Raton. For more information or room reservations, call (561) 368-9500 or toll-free (866) 909-2622, or visit www.bocaratonbridgehotel.com. For dining reservations at Carmen’s, call (561) 886-4570 or visit www.opentable.com.